Driving on the roads today can be both dangerous and expensive. 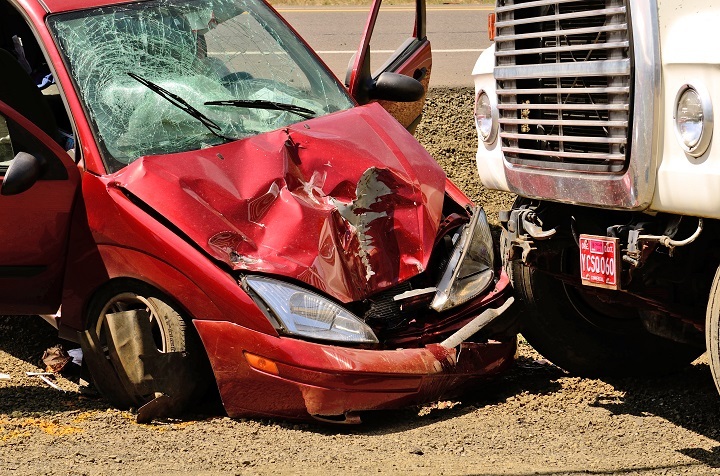 Most countries see road accidents as the number one reason for premature deaths! * How can we help keep our roads, and the people on them safe? Technology has introduced us to a few new advancements in recent years that are changing the trend on both road danger and expenses. These technologies include the introduction of telematics, IVMS, and fleet management software. Both large fleets and vehicle owners can benefit from a safer and more efficient drive. 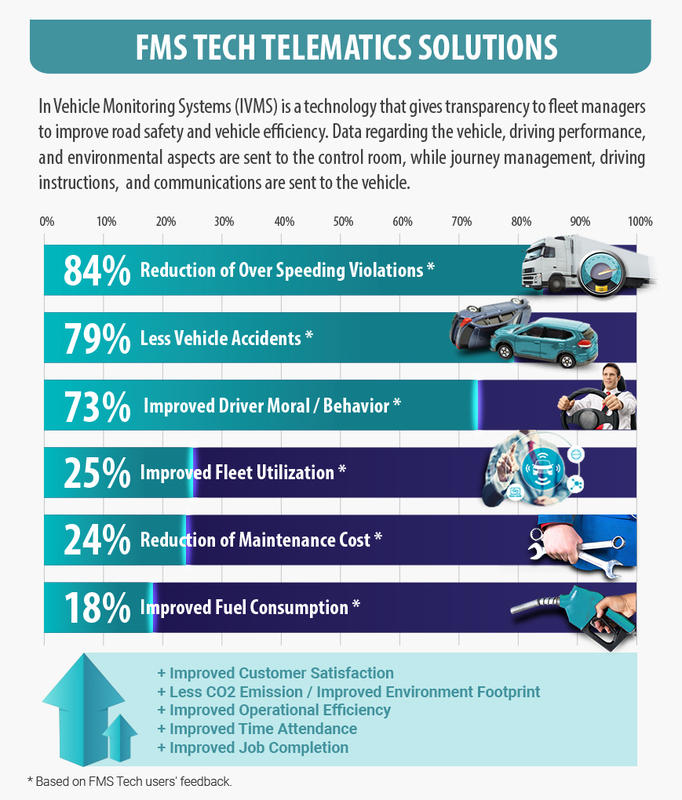 Check out this infographic about how these technologies are impacting the road safety and expense norms.